Before PPA-style image competitions went digital, we used to enter mounted prints in competition. Those prints were viewed under special bright lights during competition so it was standard procedure to print them 15-20% darker than normal to compensate for the lights. When I worked at a prolab we would set up competition lights in the custom printing area during competition season. We used this setup to evaluate customer prints in an environment designed to emulate competition. This image looks too dark here, but the brightness was perfect on the competition display. Though bright lights are not used for displaying digital files, it’s important to make a similar effort to emulate the competition process when making final adjustments to your files. Otherwise your competition images may be brighter than you expect when the judges see them. At first one might think any disconnect on brightness is related to the brightness of the displays judges are usging being different than your own. You can manage this variable by matching your display settings to those used for competition. 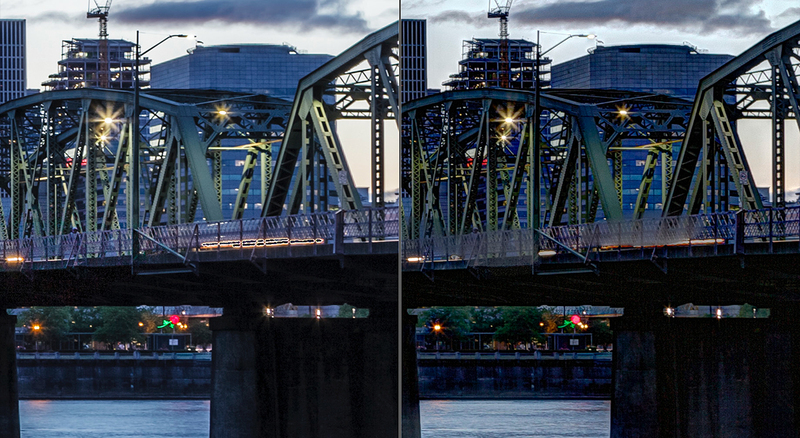 The displays used in PPA and OPPA (Oregon Professional Photographers Association) competitions are calibrated to the following standards: white balance=6500k, gamma=2.2, luminance=110 lumens. Matching these settings on your display helps to ensure your images will look really close to what is displayed during competition. But matching display settings is just the first step in previewing what the judges will actually see. Competition judging is done in a darkened room with very little ambient light. Most of us who submit images for competition tend to work on our images in an environment that is brighter than the judging room. A computer display looks much brighter in a darkened room than it does in a well-lit lit room. This is what causes images to appear brighter in competition than they did when you prepared them. You can test this yourself with the following experiment. Find one of your favorite images and adjust its brightness in a well-lit room. 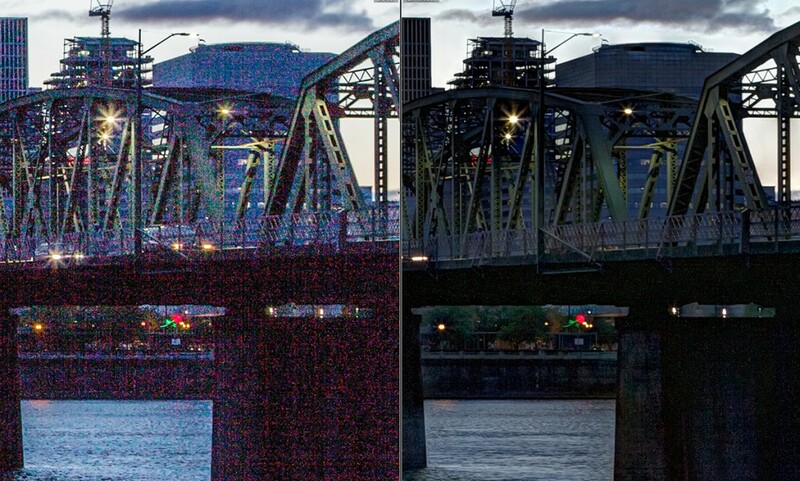 Try to get image brightness as exact as you can. Then darken the room or wait for evening and then reevaluate the image. You’ll find the image appears significantly brighter in the darkened room. When submitting images for digital competition, be sure to make your final evaluation in a darkened room. After you get the brightness dialed-in, you will have greater confidence that judges will see what you see when they evaluate your images. Photographers enter PPA-style image competition for two main reasons: To become better photographers and to earn image competition merits. Those competition merits are then used to qualify for local, state, and PPA degrees, such as Fellow of Photography (FP) and PPA Master of Photography (M. Photog.). 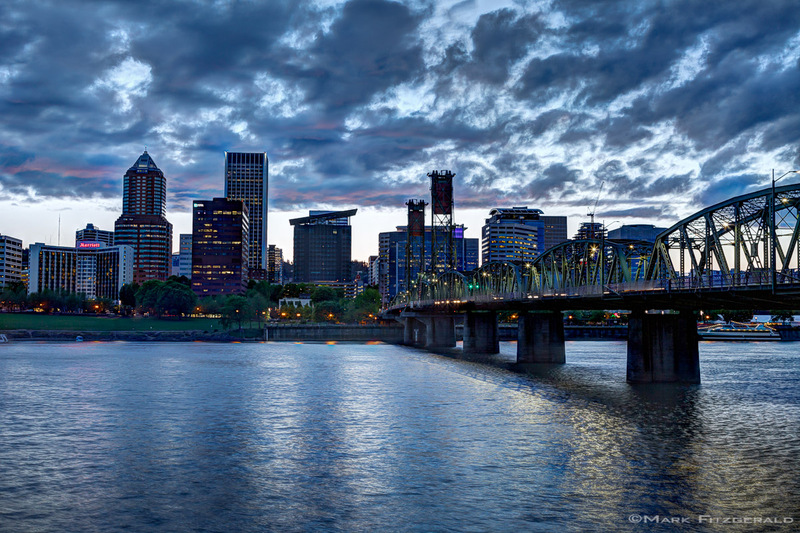 This image received a perfect score in the 2012 PPA Western District competition and went Loan at the following IPC. When I began my quest for competition merits, I used the following process to earn merits for my PPA Master of Photography Degree. I was able to accumulate the thirteen needed merits in a little over two years. 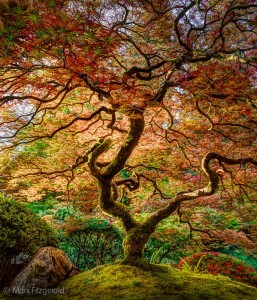 It’s a simple process that anyone can follow to maximize the opportunity to receive the highest number of merits at the annual Professional Photographers of America International Photographic Competition (IPC). Competition is a process that begins at the local and state levels and ends at the international level. Simply put, I used our state competitions to determine which of my competition images are strongest and to earn state merits. 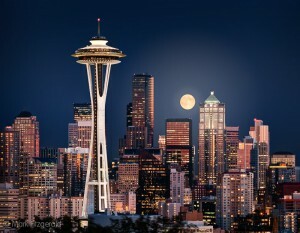 Then I entered the best of those images in PPA competitions to earn PPA merits. The annual OPPA Open Image Competition is held in November after the quarterly competitions are completed. It’s open to members and non-members (hence the name). Members are allowed to enter images that previously merited in OPPA Quarterly Image Competitions whether they were reworked or not. Images not entered in OPPA competition are also eligible. The Open is our final chance to see how specific images score in state competition before the PPA Western District Photographic Competition that’s held early the following spring. PPA competitions consist of two main parts: District and international competition. North America is divided into five districts. 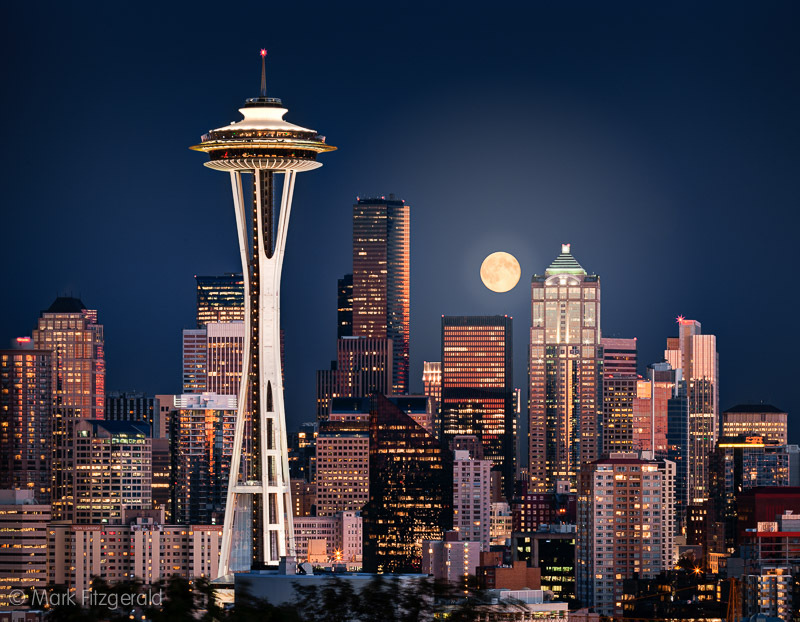 Oregon is in the Western district comprised of Alaska, California, Hawaii, Idaho, Montana, Nevada, Oregon, Washington, Wyoming, Alberta, British Columbia, and Saskatchewan. You can see a map of the PPA districts here. The rules for PPA District and International competitions are nearly identical to OPPA rules. Therefore if an image that scored well at OPPA, the same file can be entered digitally at PPA competitions. 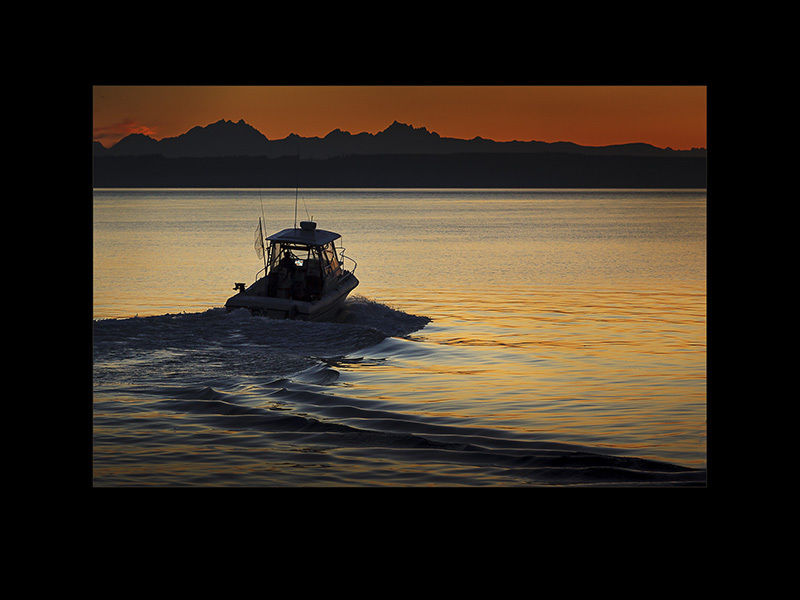 PPA members can enter up to four images in their PPA District Image Competition. 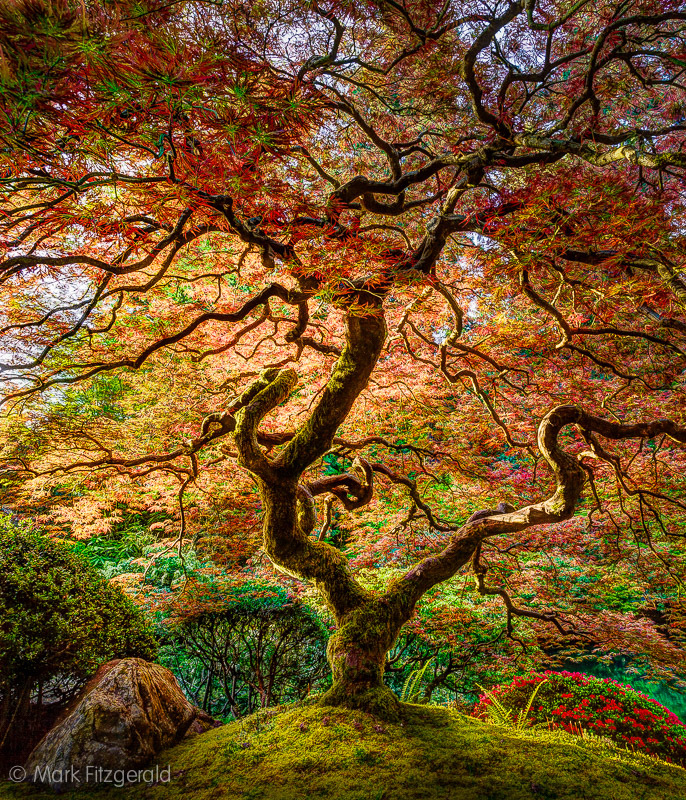 If an image merits at district competition, it automatically qualifies for a PPA competition merit at the summer PPA International Photographic Competition (IPC), provided the image-maker enters the image at IPC. 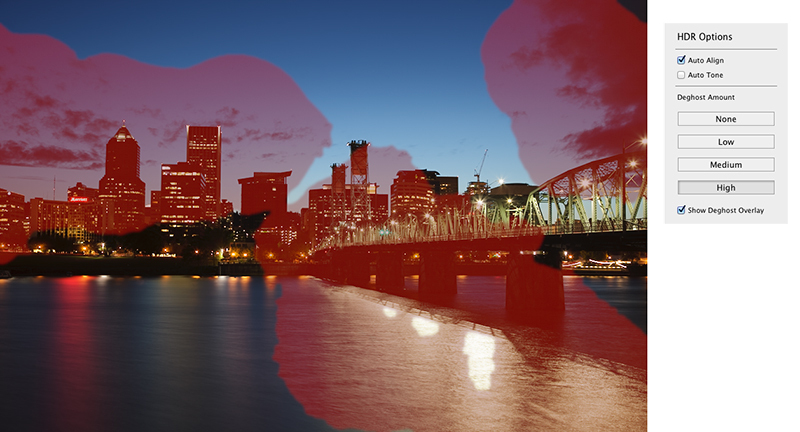 An image that merits at district is called “sealed”, meaning further adjustments to the image are forbidden in order for it to qualify for an automatic merit at IPC. Sealed images are judged in order to evaluate them for the PPA Loan Collection. Only the best images make it into this prestigious group. Images selected for the Loan Collection receive an additional merit. This means an image can receive up to two merits at IPC. This image did very well in state competition and went on to be selected for the PPA Loan Collection at the 2014 IPC. Competition merits earned at IPC are the only PPA competition merits you can earn. This means the highest number of photographic competition merits you can receive in one year is eight, which would require all four images to be selected for the loan collection (which is called Double Diamond). Because it’s necessary to have thirteen competition merits for the PPA Master of Photography degree, it’s important to maximize the opportunity for merits at every IPC. If you follow the process I described here in your own state, you’ll know which of your images have the best chance for earning those merits. You will also earn valuable state competition merits along the way, qualifying you for degrees and numerous competition awards, such as OPPA’s Photographer of the Year. >Not every PPA affiliate handles competitions the way we do at OPPA. But whatever the case, take advantage of your local and state affiliate competitions. In the case of OPPA, if you begin the process early in the year and take advantage of our series of state competitions, you should be ready for PPA district and international competitions. No matter when you begin, though, once you start the competition process it becomes an ongoing cycle as long as you continue feeding images into it. So keep shooting for competition. And if you are an OPPA member, be sure to enter the OPPA quarterlies early because they often sell out. If you are a Lightroom user, you can use the Print module to prepare your competition files so they’ll be ready to submit to OPPA and PPA competitions. 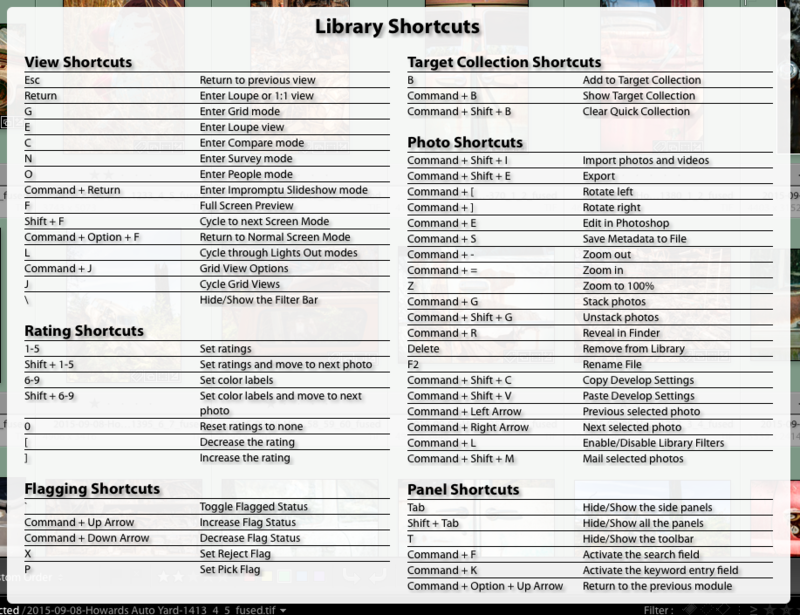 The following steps are for Lightroom on a Mac. Though Lightroom is almost identical on the Mac and Windows platforms, the dialogs shown below are quite different on the two platforms. On the Windows side printer and page settings in the Print module can vary considerably depending on which printers you have installed. 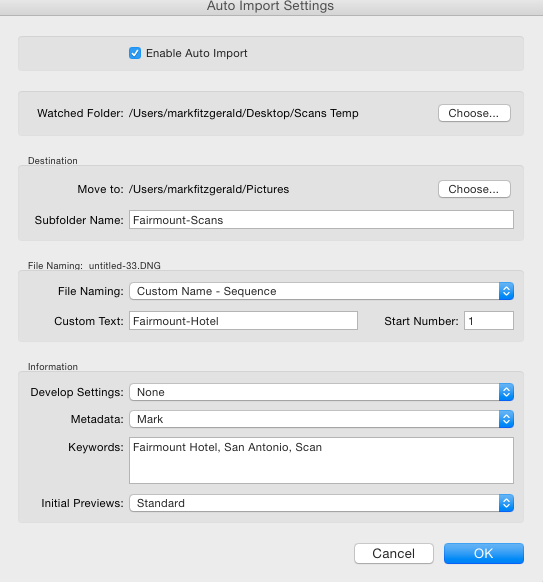 If you are a Mac user, the following steps should do the trick. If you’re a Windows user, you’ll have to improvise a bit to figure out how to use your print driver to setup page size. 1. 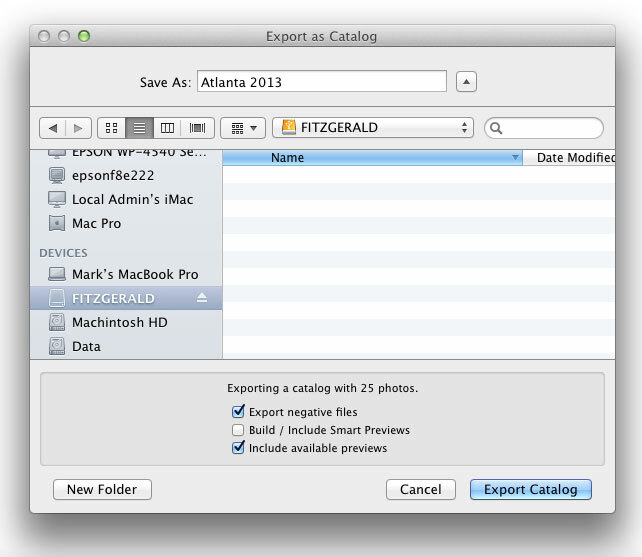 In the Print module, choose Single Image / Contact Sheet from the Layout Style panel at the top right. 2. Click the Page Setup button on the lower left to open the Page Setup dialog (figure 1). 3. 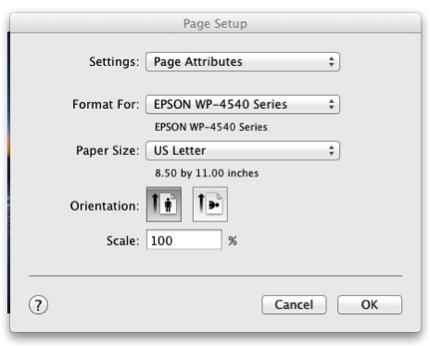 When the Page Setup dialog opens, open the Paper Size dropdown menu and choose Manage Custom Sizes. 4. 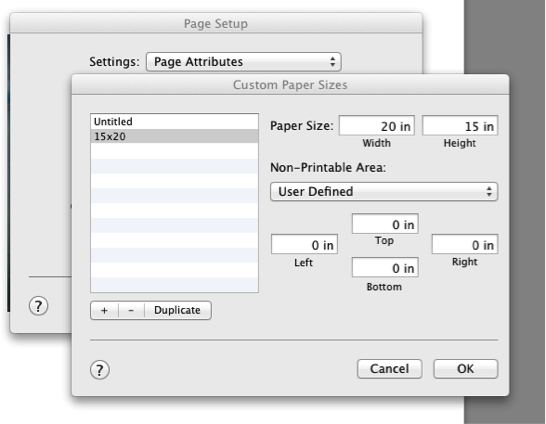 When the Custom Paper Sizes dialog opens (figure 2), click the plus button (+) at the bottom to add a new size. Click the name to rename it to the intended size. The set the Width and Height values to the desired size. Be sure to set all margins to 0. Then click OK, and click OK again to close the Page Setup dialog. 5. 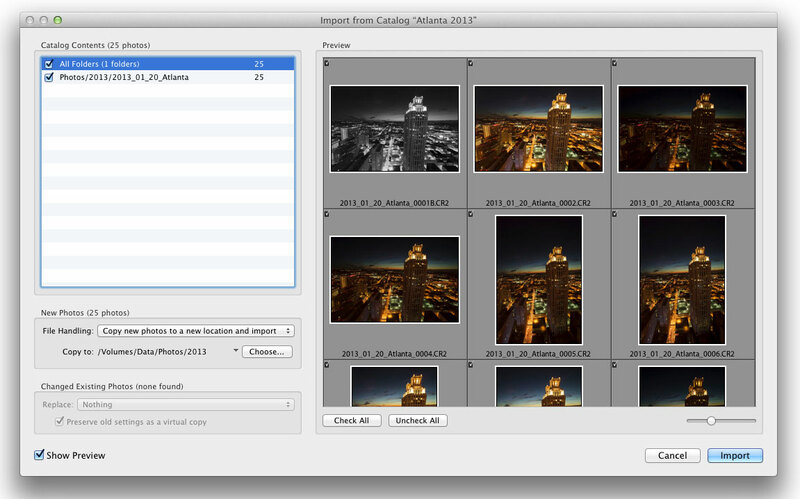 Use the Cell Size section of the Layout panel to determine image area on the overall layout. Use the Margin section of the Layout panel to control positioning of the cell on the layout. 6. Select Page Background Color on the Page panel and then click the color swatch to the right to open the color picker. Choose a color for your background. 8. When the layout looks good, go to the Print Job panel (figure 4), the bottom panel. 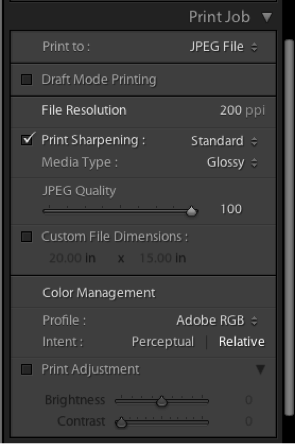 Change the Print to menu at the top of the panel to JPEG File. 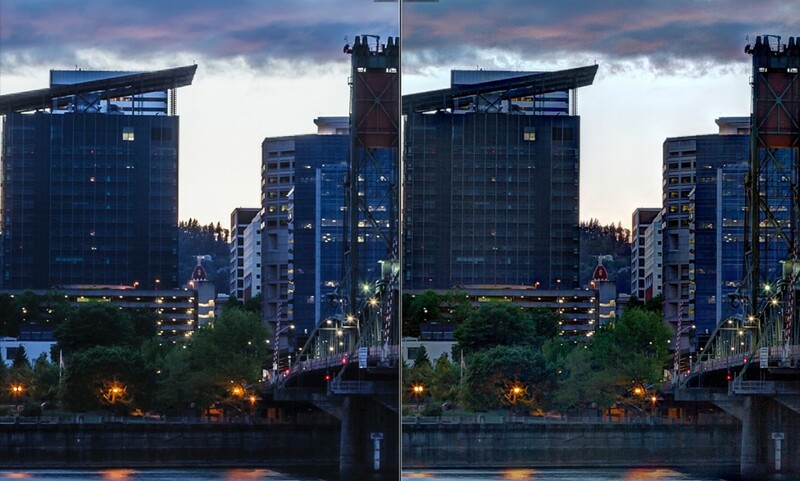 The set resolution to 200 ppi and JPEG Quality to 100*. Apply Print Sharpening if necessary. (I suggest you experiment with sharpening amounts to see how they affect your files.) Then click the Print to File button to save your file. * Digital file submission rules for OPPA and PPA stipulate a maximum dimension of 4000 pixels on the longest edge. If you have a 20 inch layout and output it at 200 ppi, you end up with 4000 pixels (20×200=4000). 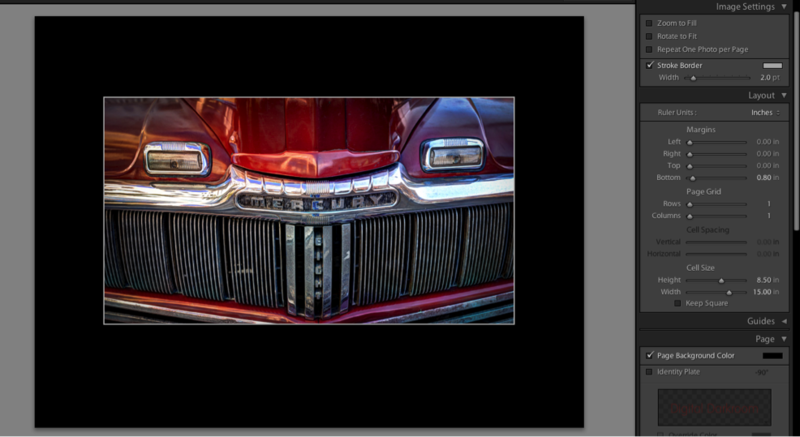 One of the drawbacks in early versions of Lightroom was the inability to click and pick colors from an image for design elements such as strokes and borders. Now it’s really easy. Simply click and drag the eyedropper out of the color picker and onto the image. As you do, the selected color on the color picker updates with the color under the cursor. 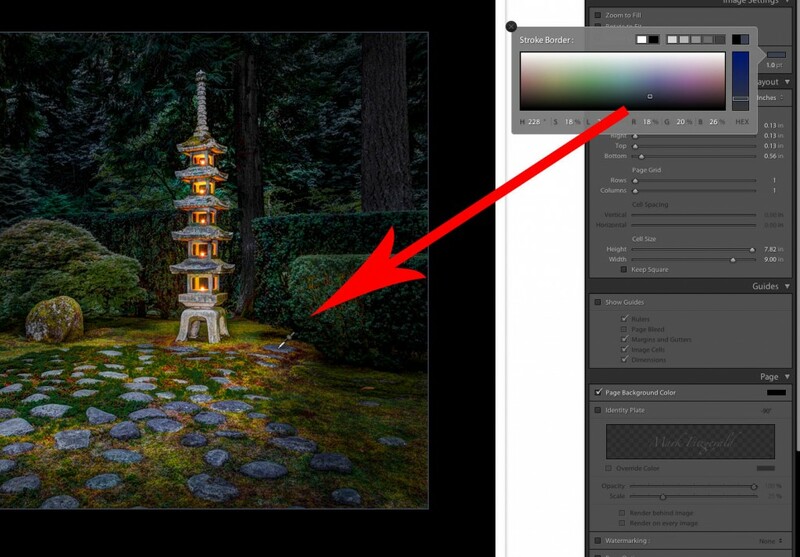 In the example below you can see where I opened the Stroke Border color picker in Lightroom’s Print module and then dragged the eyedropper out of the color picker to one of the stones to sample its color, which is reflected in the narrow stroke around the image.